The Shapely Python package is a generic package for the manipulation and analysis of geometric objects in the Cartesian plane. Concerning regions in the cartesian plane, it is more feature-complete, powerful and optimized than this regions package. The use of Shapely or other Python regions packages that come from the geospatial domain in Astronomy is rare. However, if you have a complex pixel region analysis task, you can consider using Shapely. Either use it directly, by defining Shapely regions via Python code or one of the serialisation formats they support, or by writing some Python code to convert astropy-regions objects to Shapely objects. 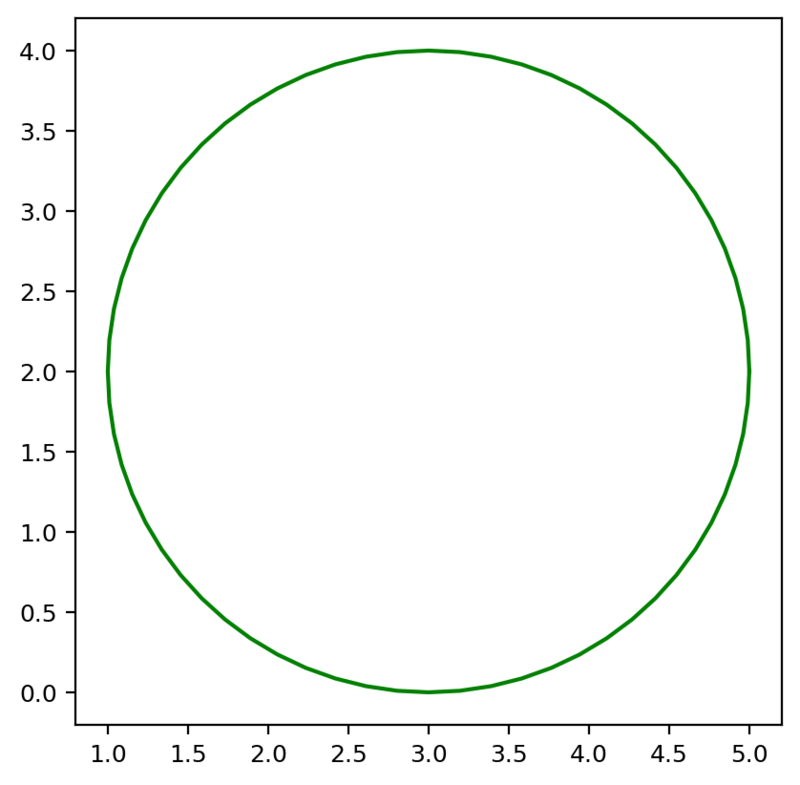 Here we give one example how to do this: convert a circle to a Shapely object and polygonise it. That’s one nice feature of Shapely, it can polygonise all shapes and do fast polygon-based computations like intersection and union. If you need to do this, that’s a good reason to use Shapely. 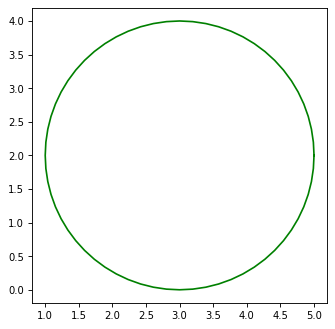 # Actually, this is a polygon approximation of the circle!